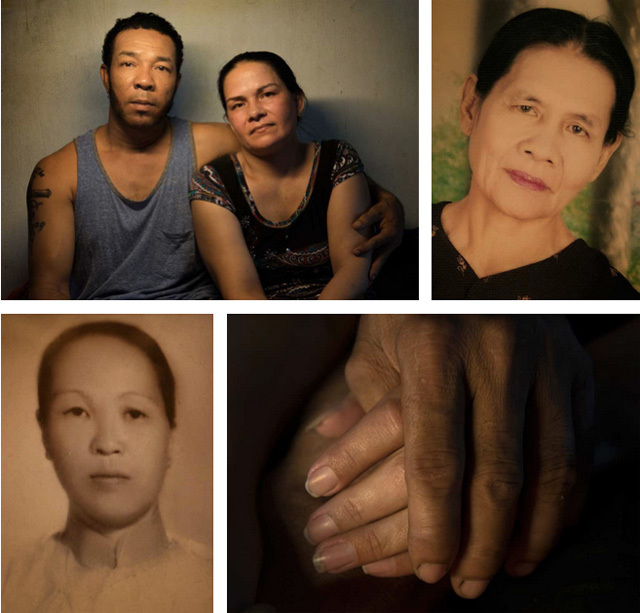 Legacies of war: Forty years after the United States officially pulled military personnel out of Vietnam, hundreds of children of American soldiers are still left behind. With an Influx of Newcomers, Little Chinatowns Dot a Changing Brooklyn: Chinese immigration in New York City has created several centers that could compete for the name with the original Chinatown. Red Bean to Rocky Road, the Evolution of Chinatown Ice Cream: Since opening in 1978, Chinatown Ice Cream Factory has offered some of the best ice cream in New York City and is considered one of Chinatown's unofficial landmarks. The '90s Asian Sitcom That Shows How Far We Haven't Come: Though they're separated by decades, TV's two Asian American family sitcoms -- All-American Girl and Fresh Off the Boat -- have a lot in common. For one thing, their subjects don't like them. 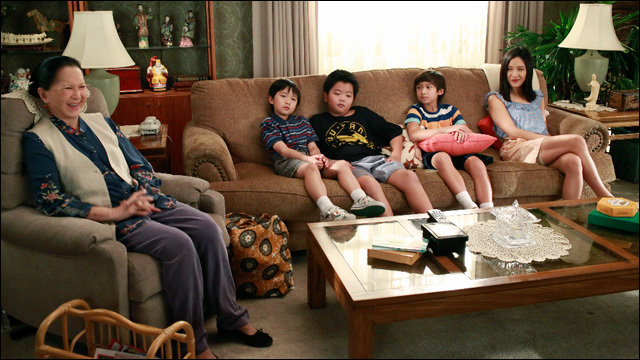 "Fresh Off the Boat" will never make everyone happy -- and it shouldn't have to try: Why darkly funny Fresh Off the Boat contains multitudes that will never satisfy all its viewers. How Asian-Americans Found A Home In The World Of K-Pop: How did K-pop, the Korean entertainment's industry's prime export, become a global hit-making phenomenon comprised of American headliners? Want To Sue A Startup? Hire This Man: Luan Tran has gained popularity as the go-to plaintiff lawyer for suing startups, including Snapchat, which settled with its disputed co-creator with Tran's help.